The wetland of Oropos was cleaned by Hellenic Ornithological Society with the participation of the local muncipality, schools and several volunteers on March 28, 2010. I was volunteer too, and i found the opportunity to take some photos so i can show the action. It was my initiative to clean the beach of Anavros in Volos, in cooperation with MEDsos in 2011. 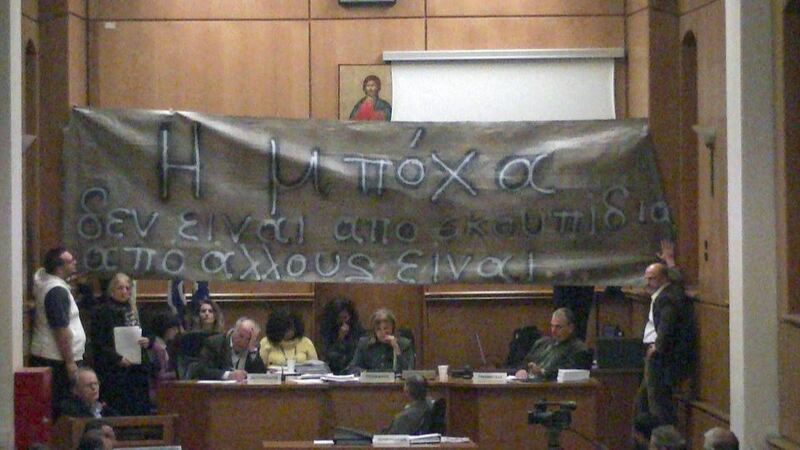 Activism of Environmental Initiative of Magnesia and Ecological Group of Veria, in November 2011. 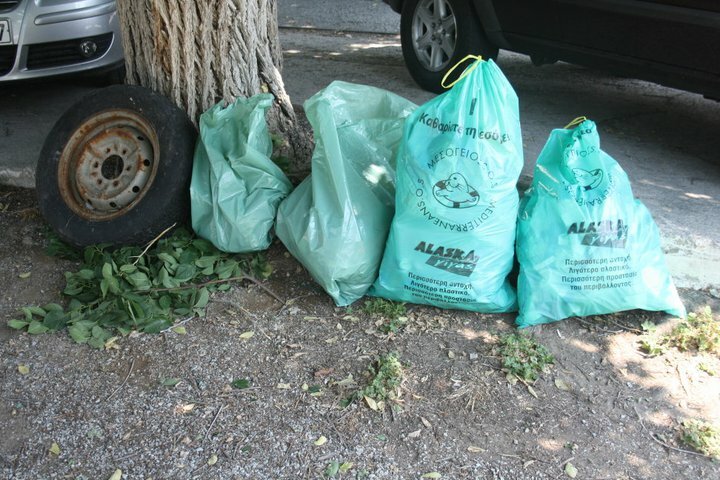 They wanted to create a garbage incineration plant and a garbage dump in Veria, 300 meters from the River Aliakmonas. The project ran from April 2012 to September 2012 by the Hellenic Biodiversity Center. I was the project manager, in addition to my participation as a photographer. The project ran from July 2, 2018 to July 6, 2018 by the Hellenic Biodiversity Center and iSea. My participation as a volunteer at the kiosk of Hellenic Ornithological Society on May 28, 2010. I certainly did not skip to take some photos. A presentation that I made for the green professions to students of Middle School and High School of Argalasti in south Pelion in 2011. The presence made by me was on behalf of the Environmental Initiative of Magnesia. 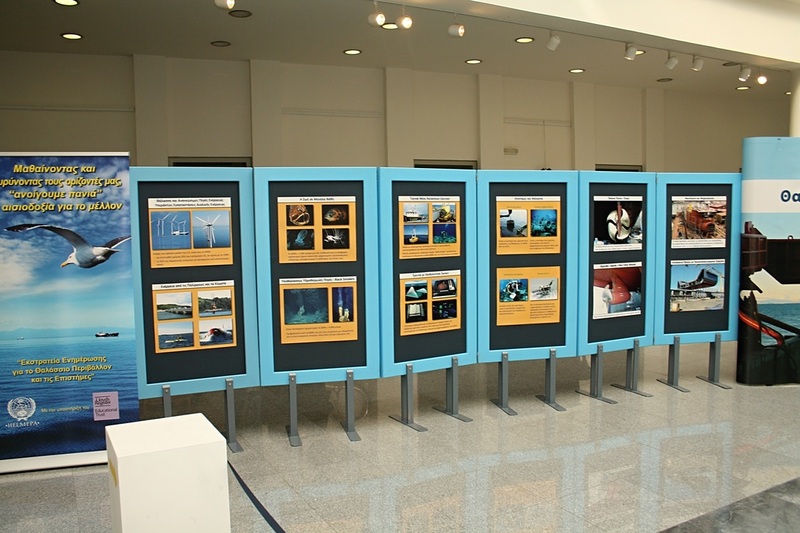 Scientific meeting for Lake Karla, held at the Technical Chamber of Greece (TEE) in Volos on November 21, 2010. My participation was for the Environmental Initiative of Magnesia. The seminar was held in Volos on Octomber 08, 2012, as well as in other cities. The monitoring was primarily for my own awareness and education, but my participation at the same time was for the Hellenic Biodiversity Center (as Operator manager) and for the Pirate Party of Greece (as Coordinator of the Environment Committee). The Tour of the lake Carla started from the Reservoir and by cycling, we ended up in the village "Kanalia". A distance of about 24 km. There was also a visit to the museum of Lake Carla. 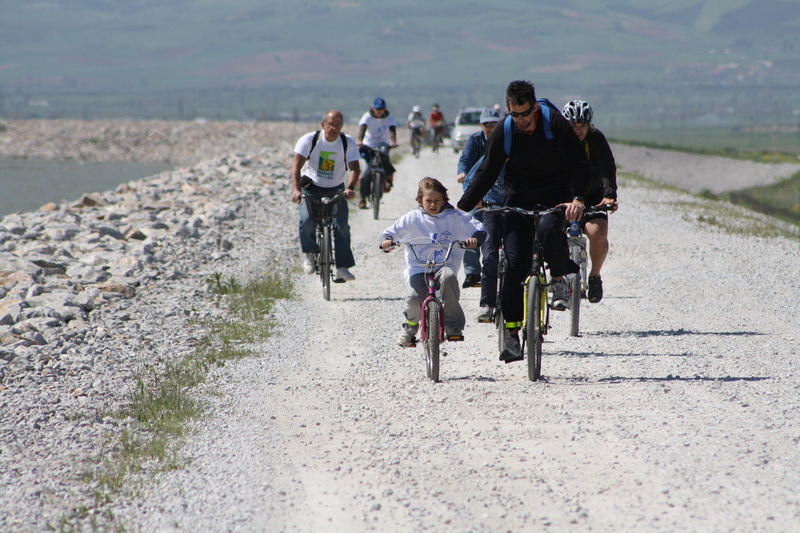 The event was organized by the Environmental Initiative of Magnesia along with P.O.Ka.Ma.KeBe on April 10, 2011. Subject: "Volunteering and Urban Parks: The Case of Cyprus" held in Nicosia, Cyprus, on November 9 & 10, 2011. There was a visit to Athalassa Park and a tourist tour in Nicosia. The participants were from KEAN while my own participation was for the Hellenic Ornithological Society. Meeting of Helmepa "Waste on seas and coasts, a problem that concern us all"
My participation was for the Hellenic Biodiversity Observatory on February 20, 2012 in Volos. A multidimensional project run by iSea in collaboration with the Hellenic Biodiversity Center (where I am also involved) for sharks in Greece. The project started in early November 2016 and is still running (ie active).